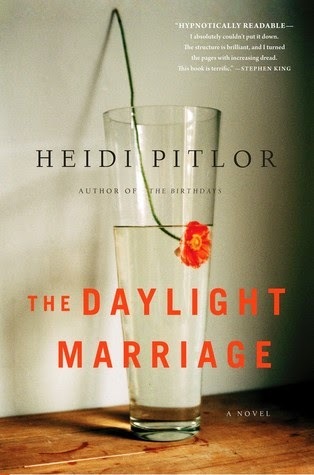 This Waiting on Wednesday is, "The Daylight Marriage," by Heidi Pitlor. "Hannah was the kind of woman who turned heads. 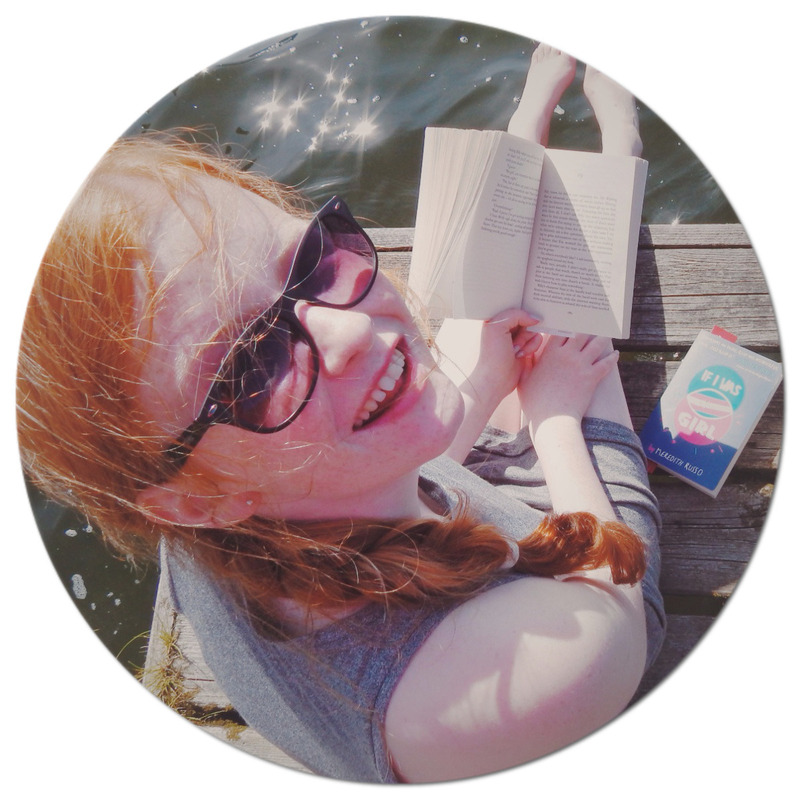 Tall and graceful, naturally pretty, often impulsive, always spirited, the upper-class girl who picked, of all men, Lovell--the introverted climate scientist, the practical one who thought he could change the world if he could just get everyone to listen to reason. After a magical honeymoon they settled in the suburbs to raise their two children. But over the years, Lovell and Hannah’s conversations have become charged with resentments and unspoken desires. She’s become withdrawn and directionless. His work affords him a convenient distraction. The children can sense the tension, which they’ve learned to mostly ignore. Until, after one explosive argument, Hannah vanishes. And Lovell, for the first time, is forced to examine the trajectory of his marriage through the lens of memory--and the eyes of his children. As he tries to piece together what happened to his wife--and to their lives together--readers follow Hannah through that single day when the smallest of decisions takes her to places she never intended to go." I've seen this before and I'm really thinking about getting or not. It sounds really good. not sure, sounds a little dull, like every body's marriage? I love the cover on this one and I've been considering it.